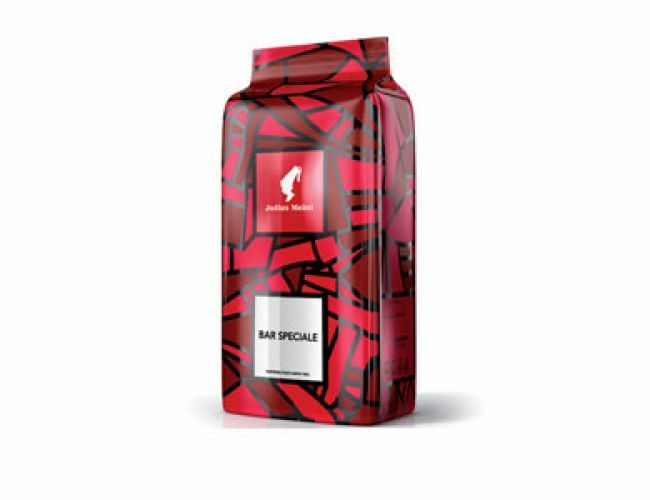 Cafe Creme Bar Speciale combines all characteristics of an italian roasted espresso and creates an intense taste. A perfect blend composed of the best Arabica and Robusta coffee beans. Careful quality control of the green coffees results in an extremely balanced and intensive blend.